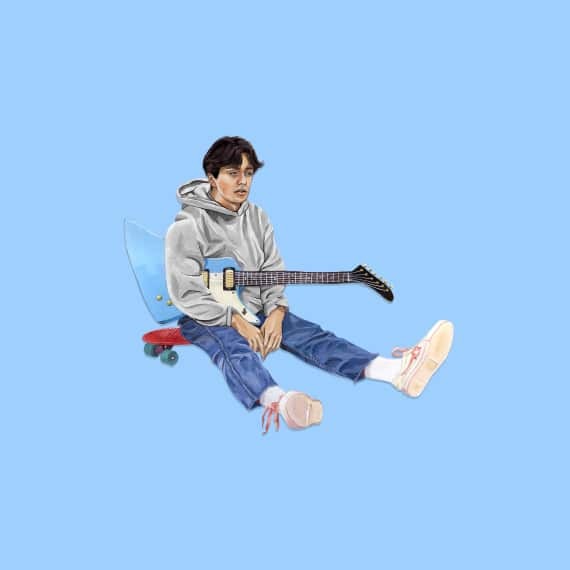 Born and raised in Norway by Chilean parents, Pablo Muñoz aka Boy Pablo is a 19-year-old singer-songwriter making bedroom pop songs for every walk of teenage life. 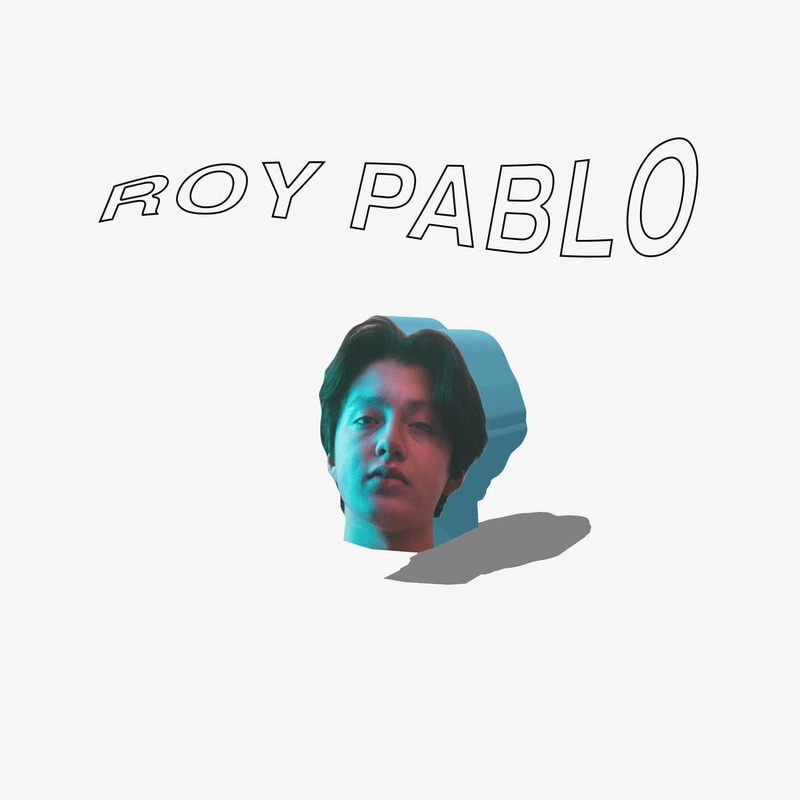 In his last year of high school in 2016, Pablo wrote and produced his debut EP titled "Roy Pablo" in one week in his parents' basement. 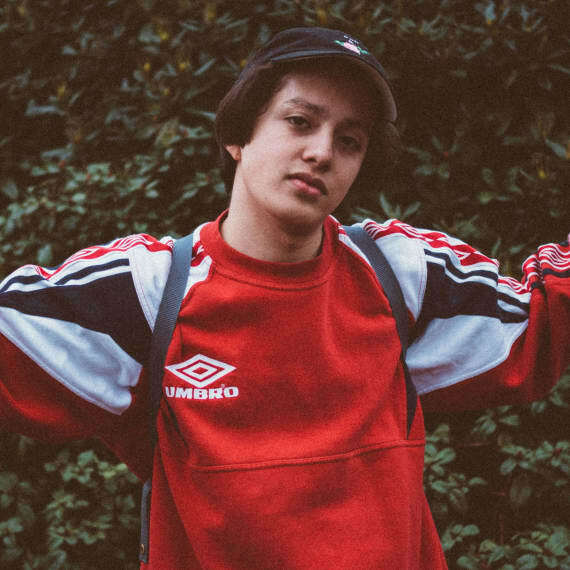 Much due to the unforeseen attention to the music video on YouTube for the song "Everytime" (off the same EP), Pablo is heading out on his first ever headline tour outside of his home country in ... [ more ] Born and raised in Norway by Chilean parents, Pablo Muñoz aka Boy Pablo is a 19-year-old singer-songwriter making bedroom pop songs for every walk of teenage life. 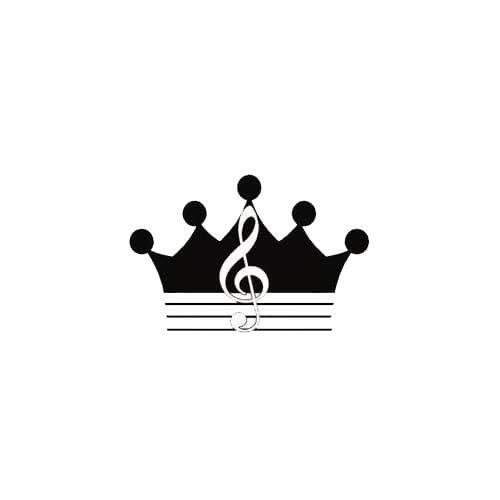 In his last year of high school in 2016, Pablo wrote and produced his debut EP titled "Roy Pablo" in one week in his parents' basement. Much due to the unforeseen attention to the music video on YouTube for the song "Everytime" (off the same EP), Pablo is heading out on his first ever headline tour outside of his home country in March 2018. With him on stage are his 4 best friends who found each other at a rural music-oriented boarding school on the Norwegian countryside.